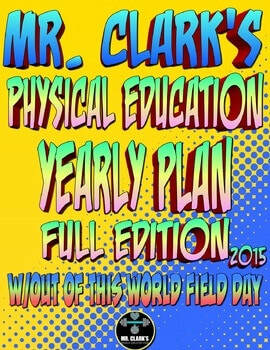 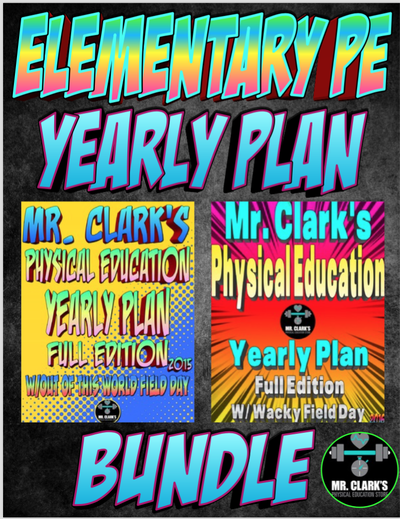 All of Mr. Clark's Elementary Yearly Plans Bundled at an Amazing Discount! 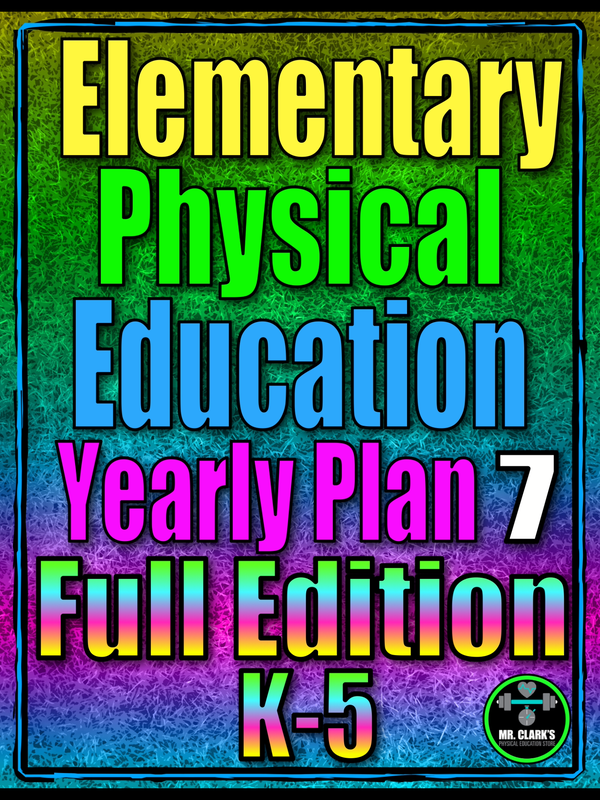 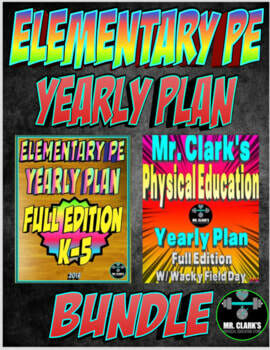 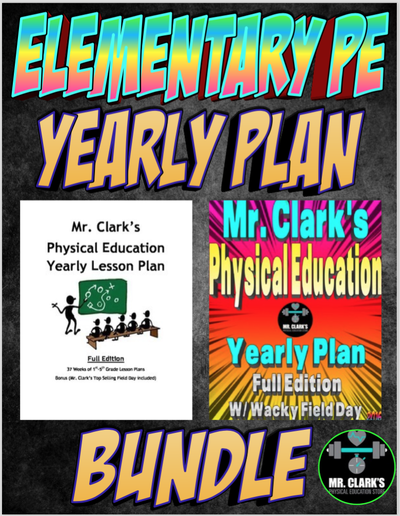 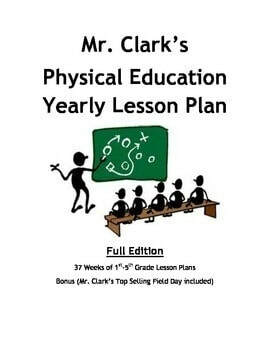 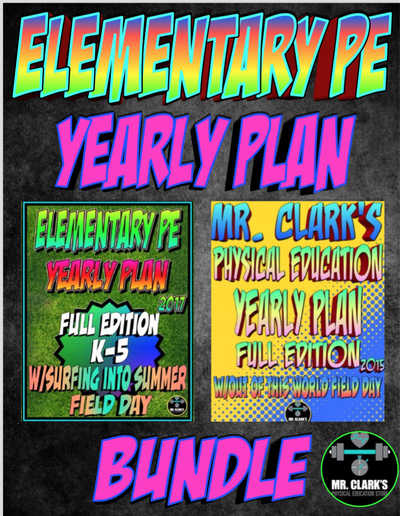 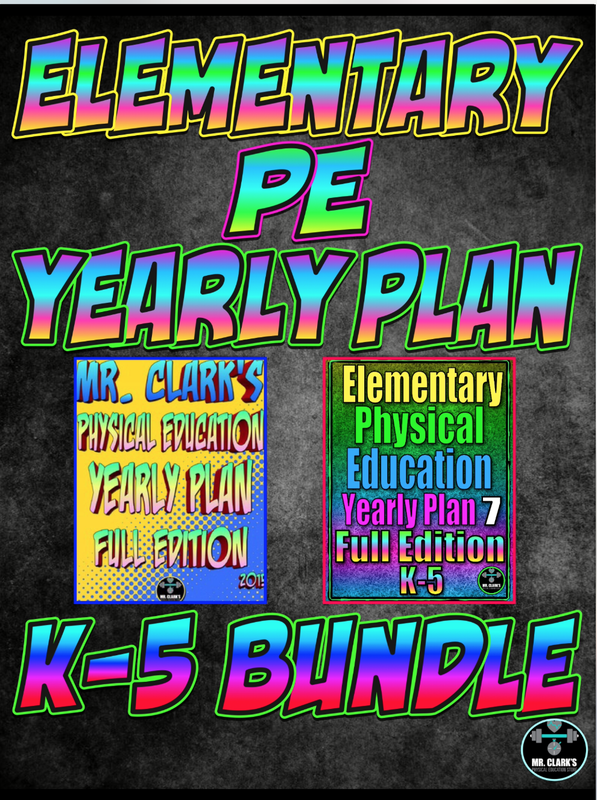 All of Mr. Clark's Elementary Yearly Plans Bundled PE Curriculums at an Amazing Discount! 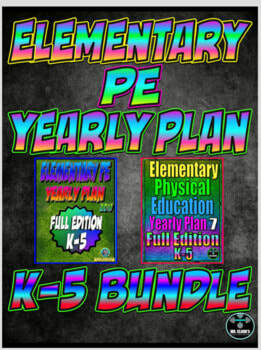 ​6 School Years worth of Elementary Physical Education Lessons! 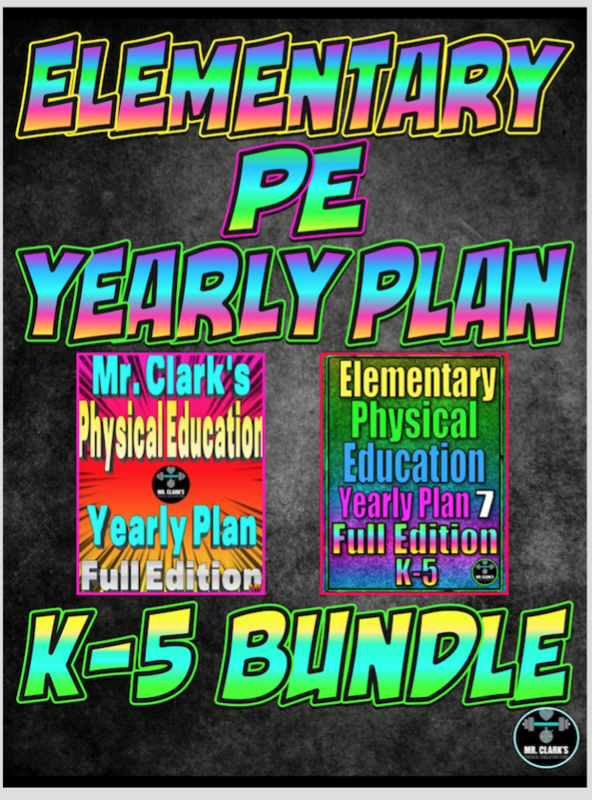 Over 350+ Different WEEKS of mapped out, digitally organized, and structured lesson plans that focus on quality and meaningful Physical Education for K-5th grades. 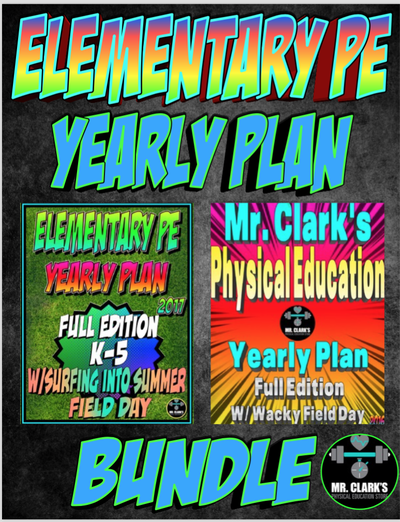 Enjoy this resource for under $1 a lesson, and that's not even counting all the bonus activities, field days, and resources! 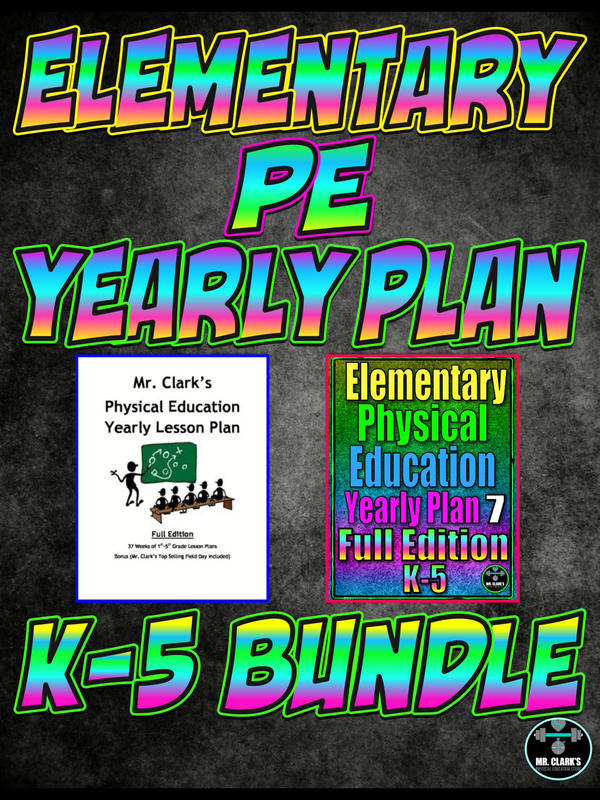 This 6 bundle resource was designed to help build-upon/enhance any PE program, help teachers save time and energy, and most importantly give students an amazing PE experience. 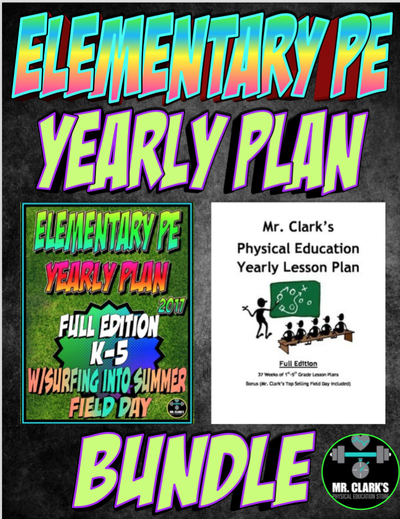 My goal with this Ultimate Yearly Plan Bundle was to give teachers a new brand-new grasp on what quality Health and Physical Education should look and feel like while providing a breath of fresh air with their teaching while impacting students with an even more exciting and meaningful PE journey! 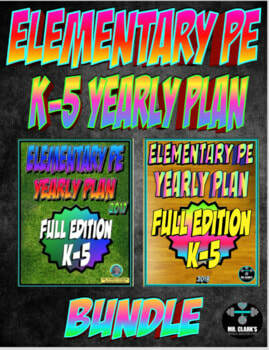 Just imagine having over 350 weeks of teacher-tested, and student approved lessons and ideas to pick and choose from. 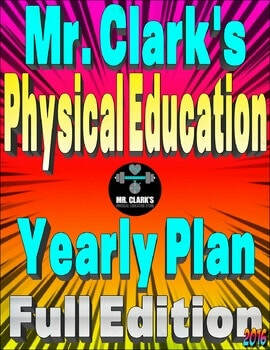 Can you feel your planning stress disappearing? 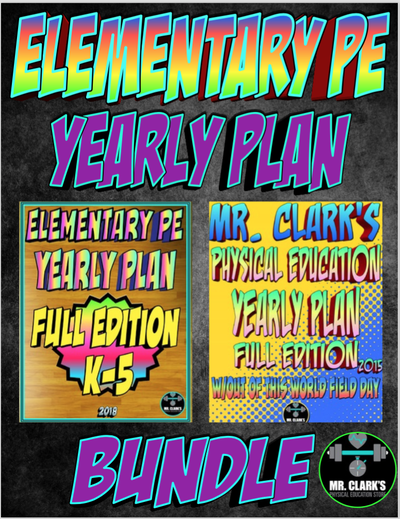 Can you imagine having 1 digital folder of PE magic at your leisure? 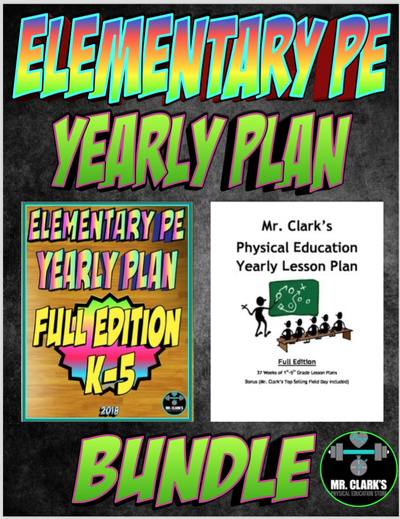 This is truly great to present to your school district/administrator as a way to build, grow and enhance a Quality PE Curriculum at an insanely discounted price! 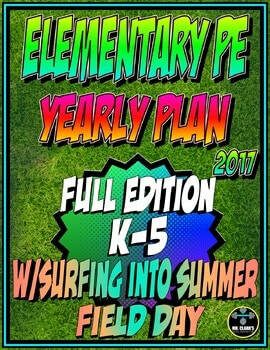 I put my name and reputation on any of my Yearly Plans because they are what I do day in and day out. 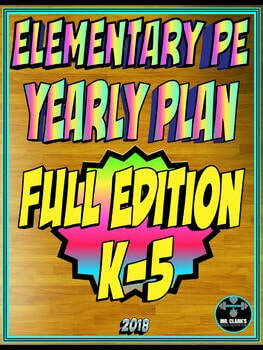 I breathe them, live them, and most importantly believe in them! 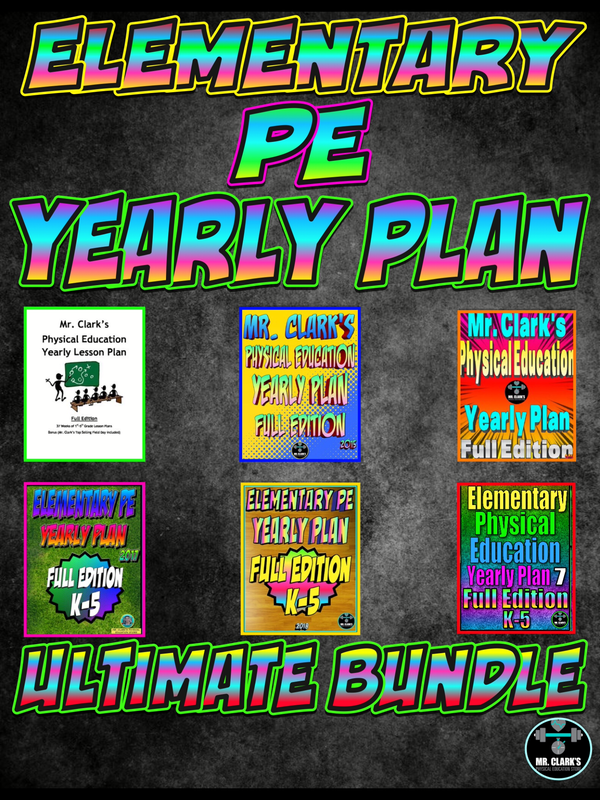 Join me on this amazing PE adventure and Unleash this potential of this Ultimate Yearly Plan Bundle! 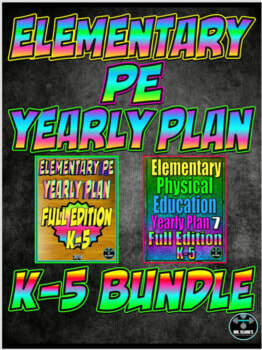 Mix and Match them anyway you like!